This project converts a manufacturing plant’s heating system to wood pellets, saving 1,350 tons of greenhouse gas emissions per year. Location: East Templeton, Massachusetts, U.S.A. The project facility consists of a block building, approximately 38,000 square feet, used for wood manufacturing. 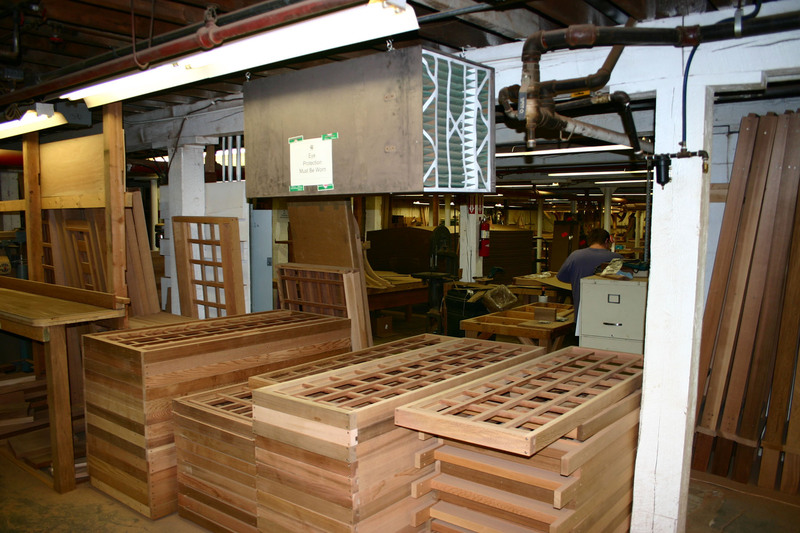 30,400 square feet was in use during the 2006-2007 heating season. 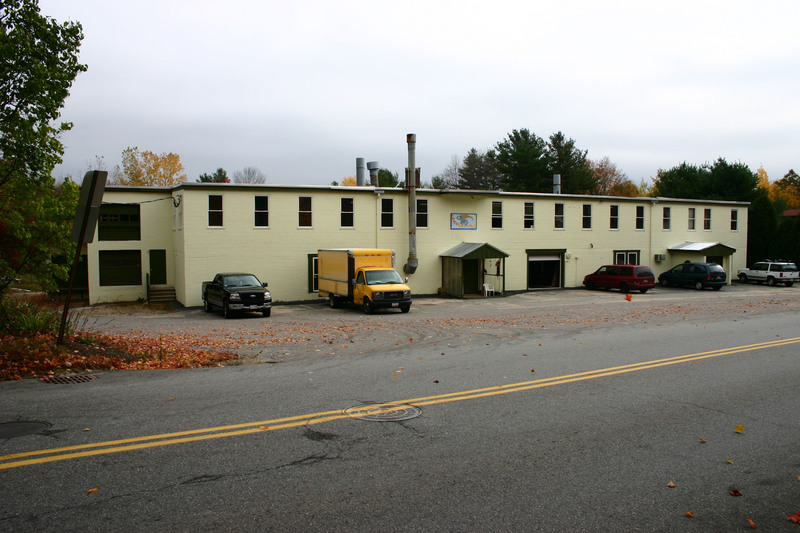 For the heating season of 2008-2009, the owners expanded the heated area of the building by 6,600 square feet for additional office and manufacturing space. This would have required approximately an additional 1,200 gallons of fuel oil. As it existed, the structure was heated by a 950,000 BTU oil burner producing steam heat with one heating zone for the entire building. This used approximately 6,000 gallons of #2 fuel oil per year when maintaining temperatures of 49° in the evening and 58° during the day. The biomass conversion created 14 zones with a new hot water distribution system employing a 1,140,000 BTU pellet boiler. This boiler can also be used to burn corn. The calculations determined that they would burn approximately 26 tons of pellets during a normal heating season. The oil burner was completely replaced and dismantled. This project reduces 1,350 tons of greenhouse gas pollution per year, weather depending. 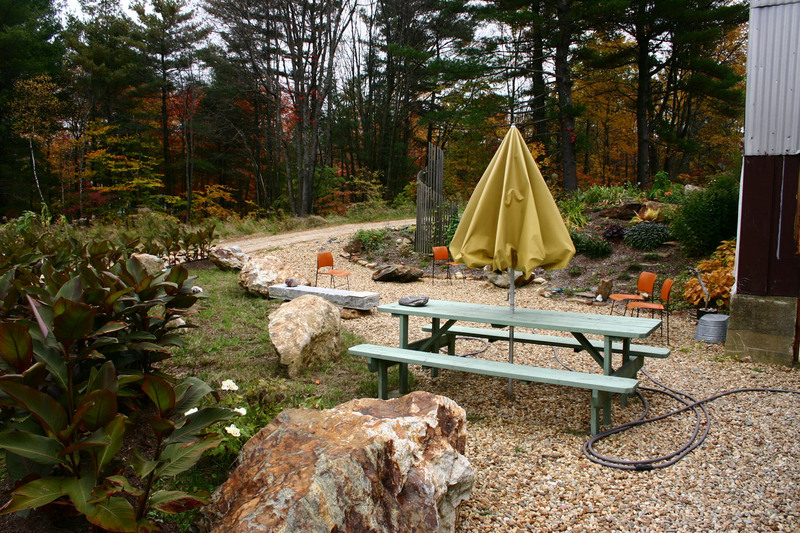 This project is a collaborative effort between Trellis Structures, Inc. and NativeEnergy. The project owner provides auditable pellet purchase records at least annually. The carbon-reducing impact of the pellets burned is based on the assumed displacement of the amount of baseline fossil fuel use having an equivalent heating value to that of the pellets consumed.